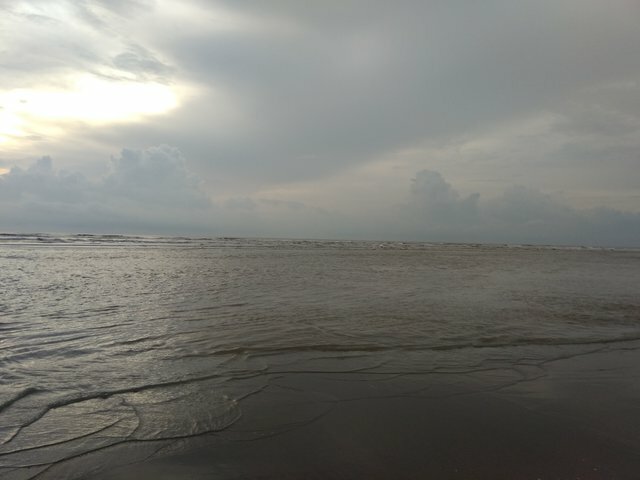 Cox's Bazar is the longest sea beach in the world that situation in Bangladesh. We 6 friends went there in last Eid holiday. This is my first photograph here from there.